Your home is the largest purchase you will ever make. That is why it is crucial that you understand the condition of the house before you purchase. 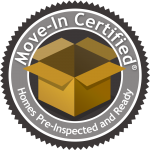 As a licensed inspector trained by InterNACHI – the International Association of Certified Home Inspectors – I have the knowledge to spot problems that might be missed by other inspectors. 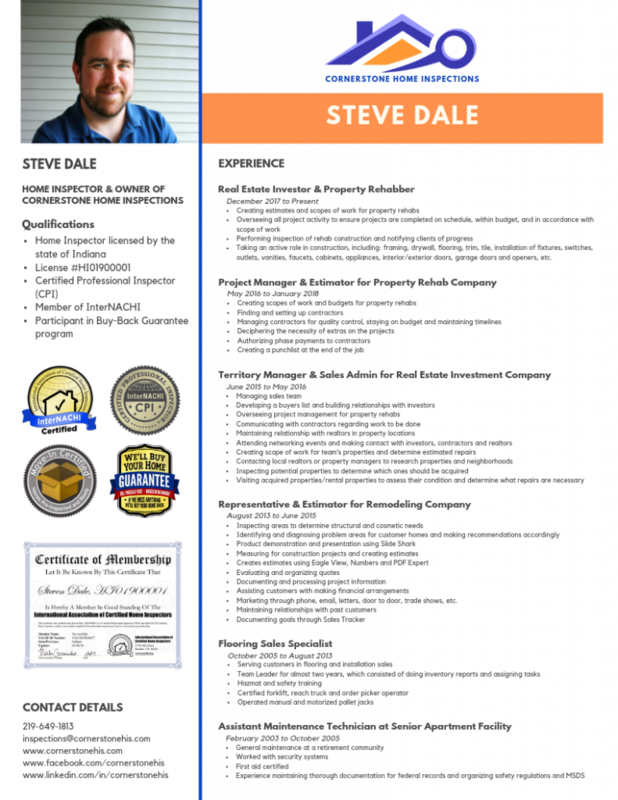 I adhere to a comprehensive Standards of Practice, which ensures that you receive a thorough and detailed home inspection. I am guided by a strict Code of Ethics, which protects your rights as a consumer. Whether you are buying, building, selling or purchasing an investment property, I can help you to make the best choice for your family and your future. 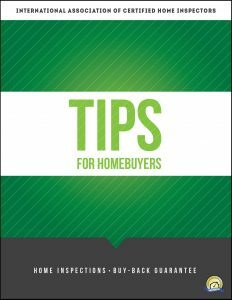 FREE E-Book for Homebuyers! Request below!